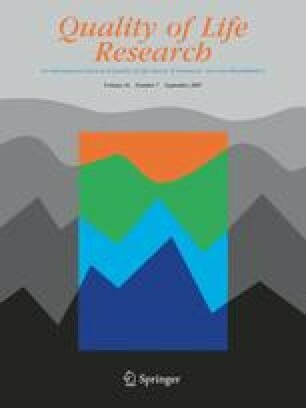 How can quality of life researchers make their work more useful to health workers and their patients? To make optimal use of data from randomized trials in clinical decision-making, clinicians require knowledge of the magnitude of treatment effects. Reports of trials including quality of life data often fail to report results that provide interpretable estimates of magnitude of effect. Strategies that investigators could use to remedy this problem include reporting mean differences between groups in relation to the minimal important difference and reporting the proportion of patients who benefit from treatment and the associated number needed to treat. Techniques are available that allow investigators to use the same strategies in reporting pooled estimates from meta-analyses, even when studies use different instruments to measure the same construct. These reporting approaches, as well as ensuring access to data from individual items, will also help those developing decision aids to use quality of life data. We are grateful for the very helpful advice that Dr. Tim Whelan gave us regarding making quality of life data helpful for those developing decision aids.